Available from 02 April 2019. 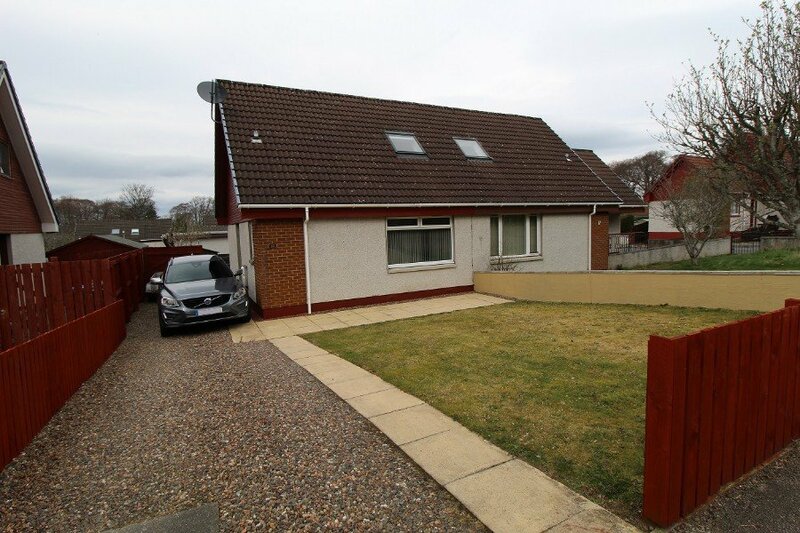 Recently renovated, unfurnished semi-detached villa situated in the popular residential area of Culloden. Ent hall, lounge, fitted kitchen w/ appliances, 3 bedrooms, bathroom w/ shower over bath. Dbl glazed. Gas central heating. Driveway. No DSS, smokers or pets.